Spend an afternoon cruising on the Caribbean in a modern Cartagena Boat Rental. The small, yet intimate, yacht is perfect for a romantic evening at sea. It’s also a great option for friends or families who want to fish or just cruise while taking in magnificent views of the city. 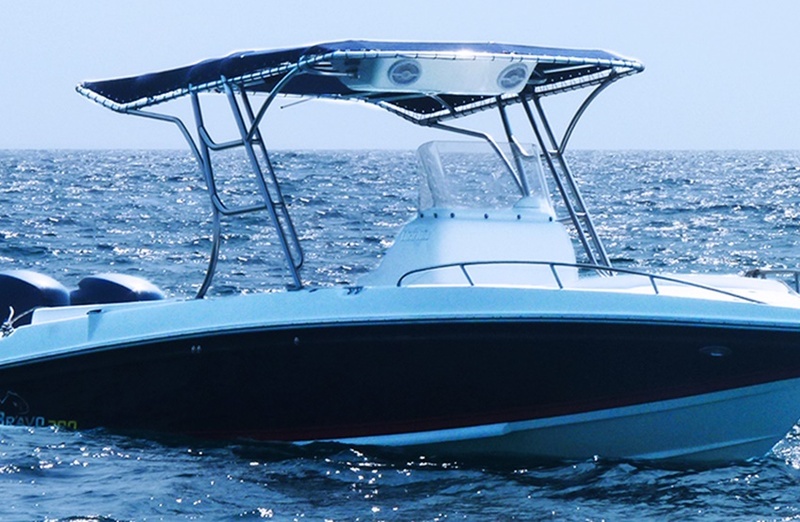 The Cartagena Boat Rental is a luxury boat rental with enough space to accommodate up to 10 passengers comfortably. The deck offers several areas where guests can sit, relax, and socialize while enjoying the lovely ocean breeze. Learn more about the Cartagena Boat Rental and why you should reserve it for your next vacation. 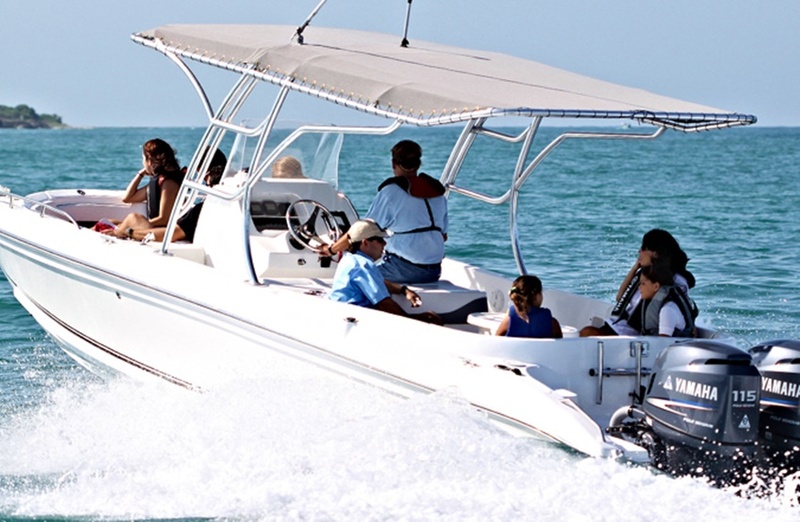 The Cartagena Boat Rental is equipped with two outboard motors, each with 115 horsepower. In the front of the boat you’ll find a cozy sofa where you can lounge and enjoy the beautiful scenery. You’ll also discover a comfortable sofa and table in the back of the boat. These are the areas where guests tend to sit and mingle while enjoying chilled drinks. Along with enjoying food and drink, guests can take in good music that gentle flows through the boat. If you prefer the silence of the ocean, leave the music off and just listen to the soothing sounds of the water. 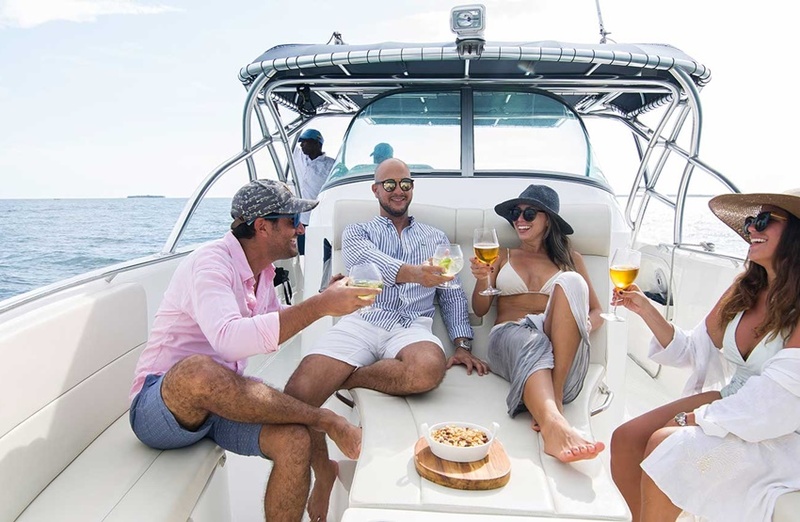 Along with your Cartagena Boat Rental, your reservation comes with your own private pilot, as well as a helper and sufficient fuel for the boat. Choose to rent the boat by the hour, day, or week, depending on your needs. If you plan to host a larger get-together, you may want to check out some of our other larger boat options. Other boat and yacht options include vessels that can accommodate up to 50 or more people. These boats are best suited for private parties, corporate events, weddings, and similar events. There are a number of benefits of renting a luxury boat in Cartagena. The quality of these boats is far above the norm. These vessels are specifically designed for parties and vacations. Therefore, they are equipped with all of the comforts and upscale amenities most seek in rental boats. You’ll also find the most advanced technology that increases your fun, whether you’re fishing for aquatic sea life or want to turn up the tunes and create an onboard dance party. These state-of- the-art boats have all of the style and luxury you need with other amazing qualities you probably wouldn’t expect. One of the biggest differences between your average boat and a Cartagena luxury boat is the comfort level. 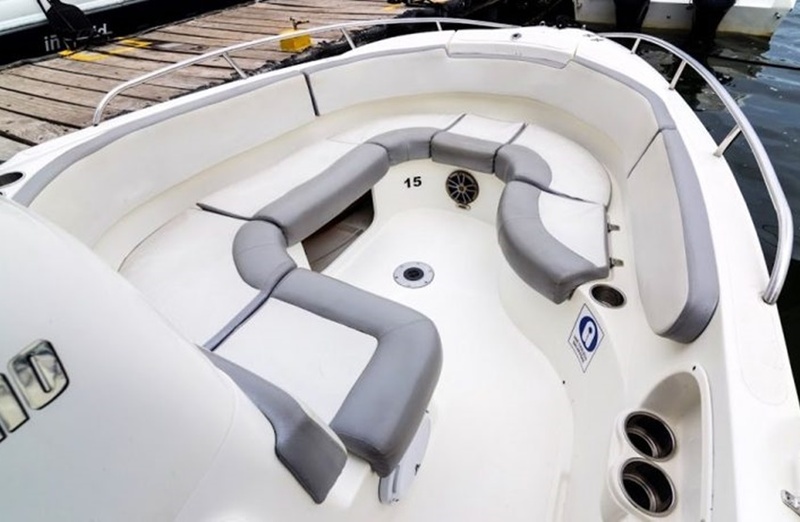 The comfort level in a luxury boat cannot be compared to your common motorboat. 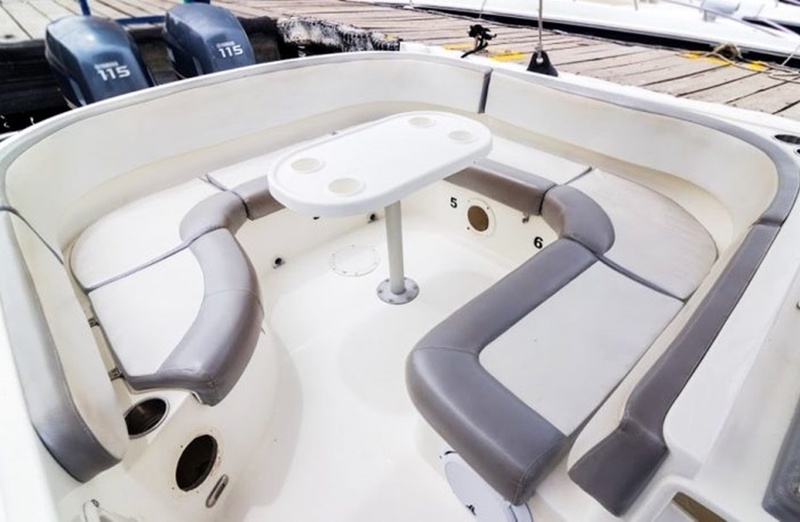 While the Cartagena Boat Rental may be smaller than larger yachts, it offers plenty of cozy seating in both the front and rear. With so many options for your next vacation, it’s important that you choose an activity that will provide you with hours of fun and excitement. 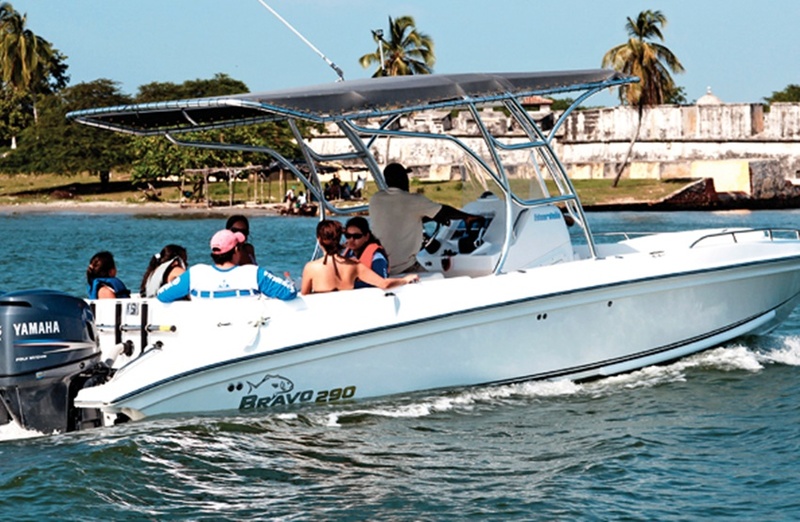 The Cartagena Boat Rental offers all of these features and more, resulting in an unforgettable experience. Located on the Atlantic coast of Colombia, Cartagena is an important historic site and a rapidly growing international tourism destination. While there are plenty of things to do, see, and discover in the port city, both locals and tourists alike enjoy cruising on the beautiful Caribbean Sea. 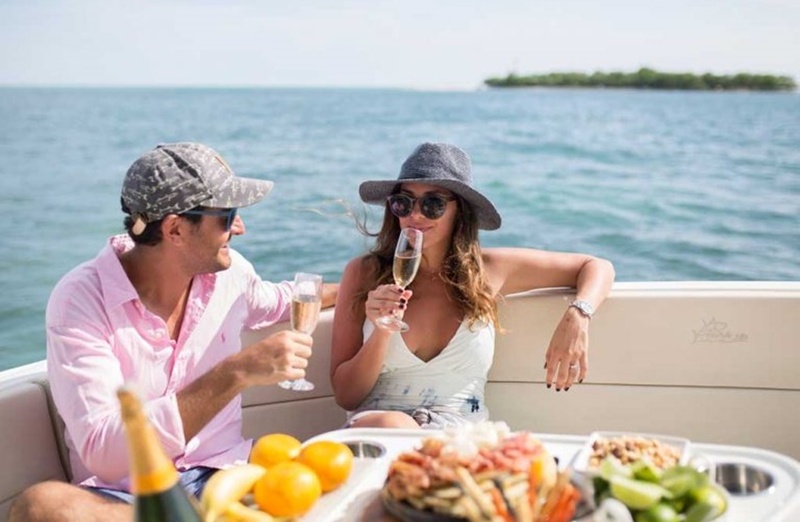 To ensure that the trip is as relaxing as possible, choose a luxury boat or yacht, such as the Cartagena Boat Rental in Colombia. From your boat you’ll have an amazing view of the city with its exuberant landscapes, rich culture, vibrant nightlife, and magnificent beaches. 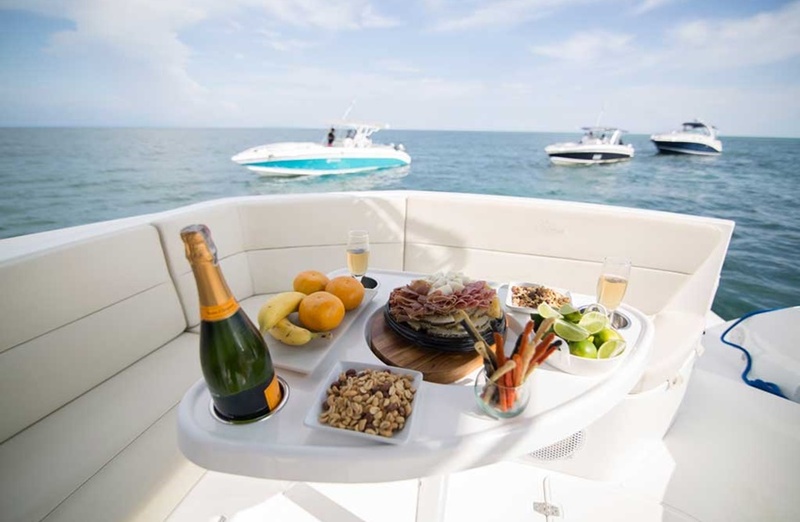 Reserve the Cartagena Boat for your next vacation or celebration.